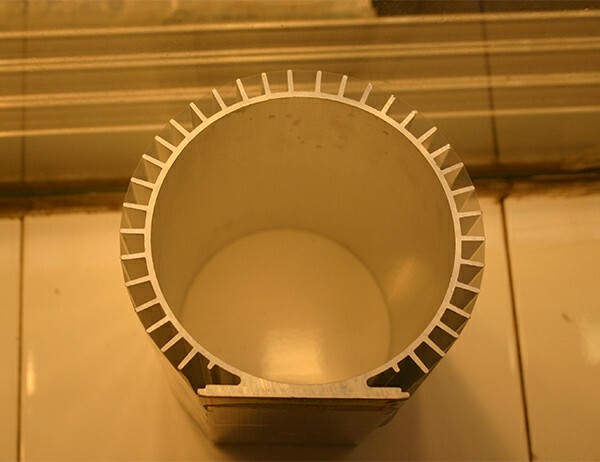 white powder coated alminium heatsink profile that is excellent twist control, above 40 microns of powder coated film, it is made from alloy and temper 6061-T5, the tensile strength ≥265MPa,proof stress ≥245MPa,HW hardness ≥10.Including high strength, high hardness, good corrosion resistance, weldability, good oxidation effect, easy to process. 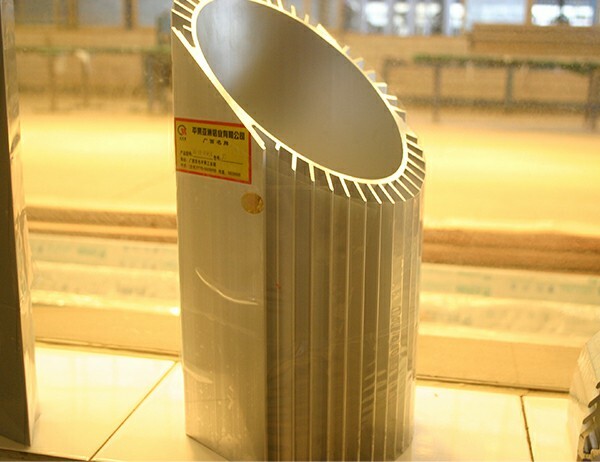 The extruded aluminum alloy motor shell has the advantages of light weight, easy molding, high strength, corrosion resistance, long life, renewable, less pollution, low maintenance cost advantages. Because of the poor concentricity of the shell and the end cover causing the noise of the aluminum motor shell is very large, aluminum radiator shell solve it excellently. 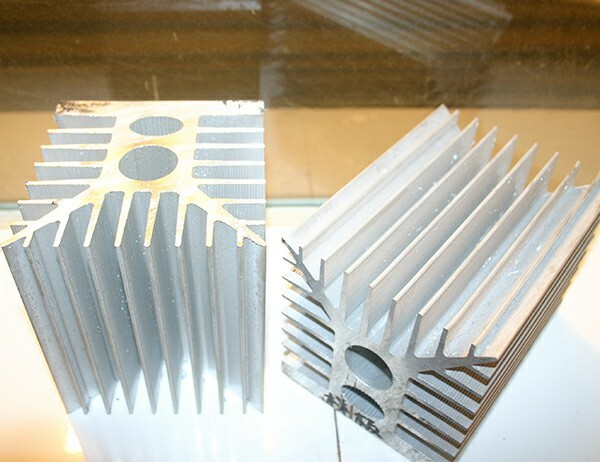 Aluminum heatsink extrusion is widely used in machinery, automobile, wind power, construction machinery, air compressor, railway locomotive, household appliance and other fields because of its superior performance.